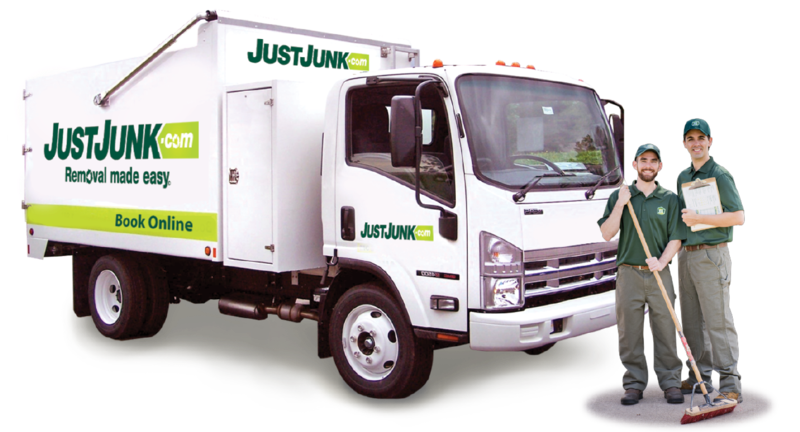 When it comes to desk removal, JUSTJUNK is here for you. From new graduates who don’t need their old banged up student desks anymore to replacing an old desk for a newer model, JUSTJUNK makes desk hauling easy! Our fully trained and insured gentlemen always arrive in their green uniforms with their truck, ready for work. Our team will do all the lifting, loading and desk disposal for you. No need to even lift a finger (other than to point at what you want us to remove). So what exactly are our prices? Well, they are all based on the amount of space your desk takes up in our truck. That is why we begin with our free, no obligation quote. If you’re happy with the price at that time, we’re prepared to remove that desk right away! When it comes to desk removals, JUSTJUNK is happy to offer you the option of desk donation or desk recycling. We are proud to say we divert up to 60% of the ‘junk’ we collect annually, but we want to reach for a much higher number than that. With your help, we believe we can reach that goal! If your desk is in good condition and can be donated, please let us know. However if it isn’t ‘second-use ready,’ we will still remove it for recycling of the material! 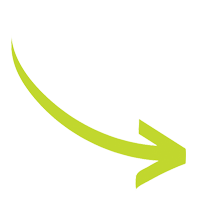 With same or next day service, booking your desk pickup couldn’t be easier! Book online today! 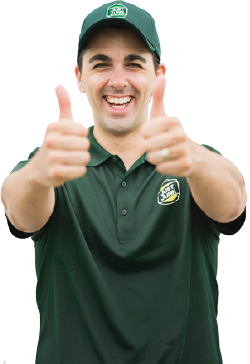 Or if you have any further inquires or to speak to a friendly member of the JUSTJUNK team, please call JUSTJUNK today at 1-888-586-5888.